Today...I found this in my residential area. Wow! You take perfect photos!! Be sure to check out the others and maybe favorite a few pics! looks like it could be both. but i love nevertheless. Beautiful.You captured the true beauty of nature in the photo. Thank you very much that's a nice collection of flowers and I am glad that I am in. That is a Cherry Blossom indeed. 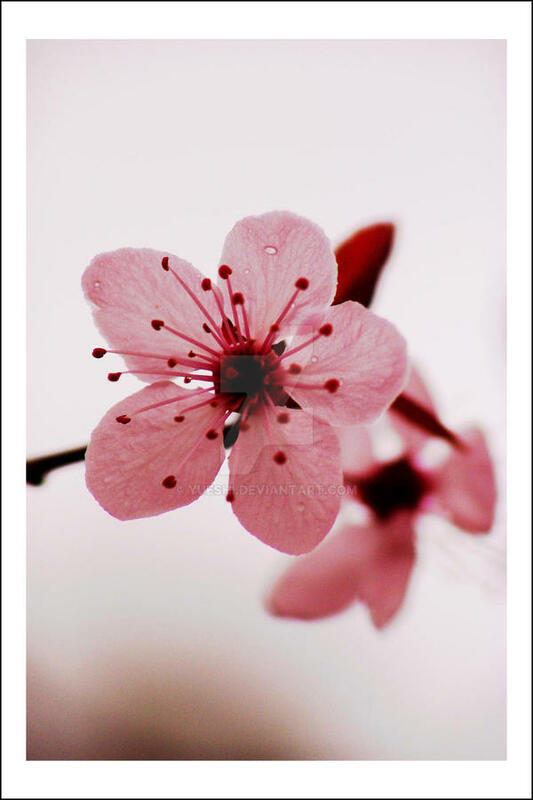 Sakura or Peach, its still beautiful! Could I use your picture for my sweet sixteen card? I just wanted to ask for your permission before using it. Wow it is so beautiful and u did a fantastic job at photographing it! Cherry blossom (or Sakura) by the looks of it. I just love it! Really!